 Trévien is a marketing consultancy that is passionate about data-driven storytelling. We believe no company is too ‘boring’ to be creative, it’s all a matter of perspective. Our services are tailor-made to the client because one -size-fits-all services fit no one. From blog posts to whitepapers, from podcasts to webinars. You need it? we can make it happen. Claire is an exceptional writer who combines intelligence, wit and in-depth research to create compelling content that connects with her readers. I highly recommend her. Whether she’s writing copy, project-managing a campaign, designing your website or brainstorming a creative solution to a strategic problem she always delivers excellent value with minimal fuss. I would not hesitate to recommend her, everyone needs a Claire Trevien in their little black book. Dr Claire Trévien is a marketing consultant working primarily in the B2B space. In her previous role as Head of Content Marketing at Passle, she helped quadruple the company’s growth across all key metrics. Her specialities include content marketing, analytics, and empowering professionals to embrace their digital footprint. Claire was shortlisted ‘Marketer of the Year’ in 2016 at the prestigious CIM Marketing Excellence Awards and ranked globally 46th most Influential Content Marketer by KPS Digital.